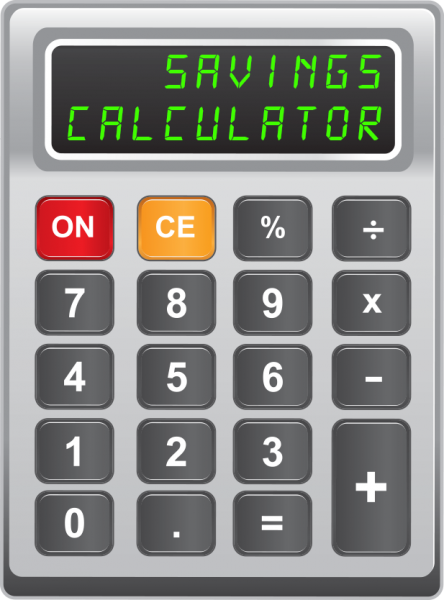 Try out the WaterFurnace Savings Calculator and see how much you can save by switching to a water source heat pump. 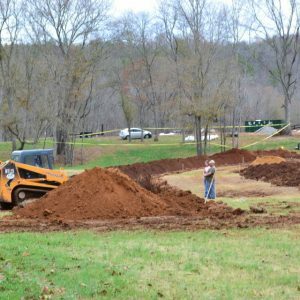 In fact, do you already have a geothermal system in your home and need help with it? 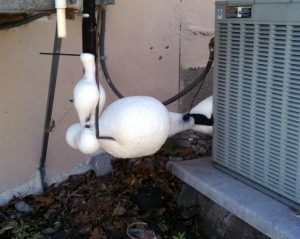 Don’t trust your geothermal system to just any heating and air company. Most Atlanta HVAC companies don’t know geothermal heating and cooling systems and they too call us for assistance causing homeowners more money lost… Just call the Pro’s FIRST! 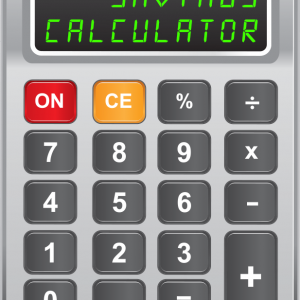 The Savings Calculator asks homeowners a simple small number of questions and using these answers the WaterFurnace Savings Calculator then provides three options to the homeowner – Good, Better, and Best Options. Each choice includes the approximate annual heating and cooling savings and water heater savings the unit offers. WaterFurnace International, Inc., is the leading manufacturer for residential, commercial, industrial, and institutional geothermal and water source heat pumps. EcoMech Geothermal is a leader in geothermal systems and WaterFurnace’s proud top dealer for the Southeast. Considering geothermal heating and cooling in your home? Call the us – we are here to educate you a great geothermal system choice! 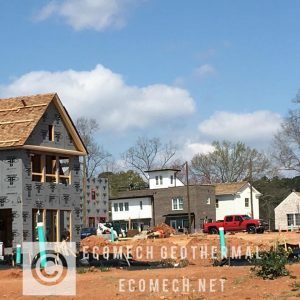 EcoMech Geothermal -Atlanta’s “Geothermal Company” – just ask anyone and you’ll hear our name!